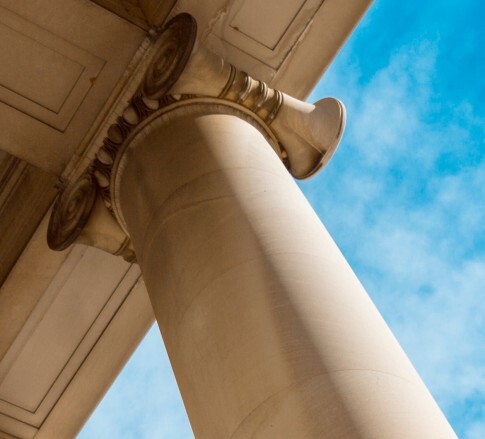 Jackson Kelly’s Government Contracts practice group provides advice and support to businesses, institutions, and individuals engaged in doing business with federal, state, and municipal governments. Our attorneys represent contractors, subcontractors, and suppliers of all sizes and from virtually all industries, including transportation, defense, aerospace, technology, and telecommunications. Our clients receive a high degree of personal attention and the experience to manage risk and succeed in the competitive government market. Primarily located in the Firm’s Washington, DC and Denver, CO offices, the Government Contracts practice group includes attorneys from across the Firm who collaborate seamlessly to represent clients in matters ranging from training and compliance counseling to procurement consultation to legislative advocacy and litigation. Some members of this practice group have been representing government contractors for more than 30 years.